Get £30 off of your order at Glasses Direct (GlassesDirect.co.uk) with no minimum spend! With 2 Pairs from £19 thats practically free if you play your cards right...! 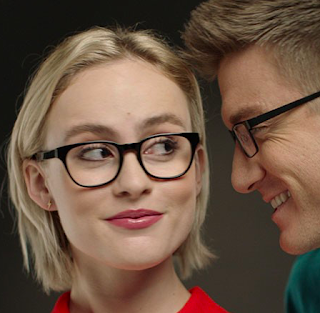 As Europe's leading online prescription glasses retailer, Glasses Direct offer great value, stylish eyewear without the high-street pricetag. Shop with trust & confidence with free 14 day returns and a free home trial service to help you decide. Buying glasses has never been easier!